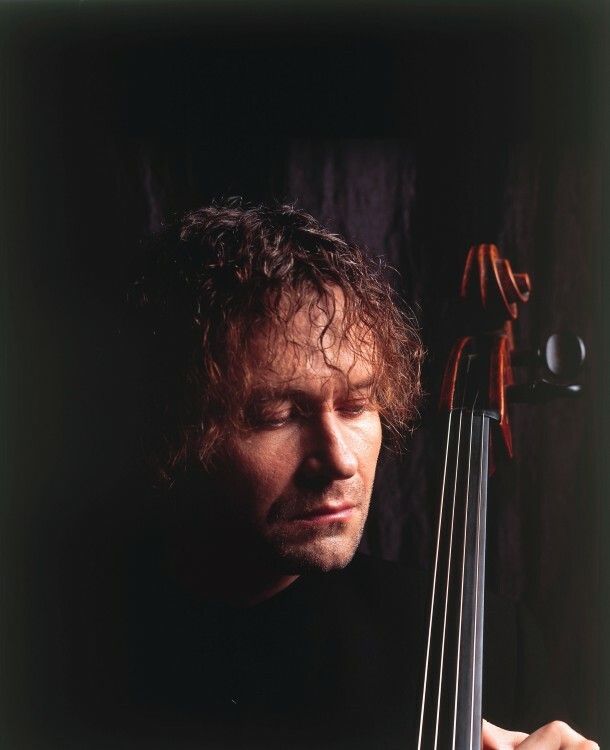 A worthy successor of M. Rostropovich, Alexander Kniazev is considered one of the greatest contemporary Russian cellists. Taught by A. Fedorchenko at the Tchaikovsky Conservatory in Moscow, where he also studied the organ with the famous Professor G. Koslova, Kniazev won many first prizes in international competitions, including in Pretoria. Since then he has performed with the greatest orchestras, including in particular the Royal Philharmonic Orchestra in London, the Bavarian Radio Symphony Orchestra and the Orchestre National de France, conducted by E. Svetlanov, M. Rostropovich, Y. Bashmet and N. Järvi. Alexander Kniazev receives regular invitations to the “December Nights” Festival, intiated by S. Richter in Moscow. At the festival he performs recitals and has played in chamber ensembles together with E. Kissin, V. Repin, N. Luganski, B. Engerer and B. Berezovsky and D. Makhtin with whom he has played in a trio on many concert stages in Europe. His recording of Bloch’s “Schelomo” was warmly received by the international press, as were two records with trios by Shostakovich, Rachmaninov and Mendelssohn, recorded with B. Berezovsky and D. Makhtin. Other recordings by Kniazev contain works by Max Reger, the complete suites for cello solo by J.S. Bach, an album of works by Tchaikovsky recorded with the Moscow Chamber Orchestra and Dvorák’s Cello Concerto, released on the Lontano/Warner Classics label.